Beautiful Tyndall stone bungalow. Home boasts refinished oak hardwoods, newer tri-pane windows, blown in R50 insulation, central air, roof 2014 with 35 year shingles and a newer white kitchen with nice appliances, pot lights on dimmers, eating nook, and is south facing overlooking the backyard. House has modern colours throughout. Basement is finished with rec room, wet bar, bedroom and large storage area. Did you see the photos of the backyard? Very nice fully fenced backyard with side driveway allowing for more room and an oversized patio area. All south facing and has a greenhouse off the garage for the gardener in the family, great for this coming summer. Concrete sidewalk and driveway are new in 2006. 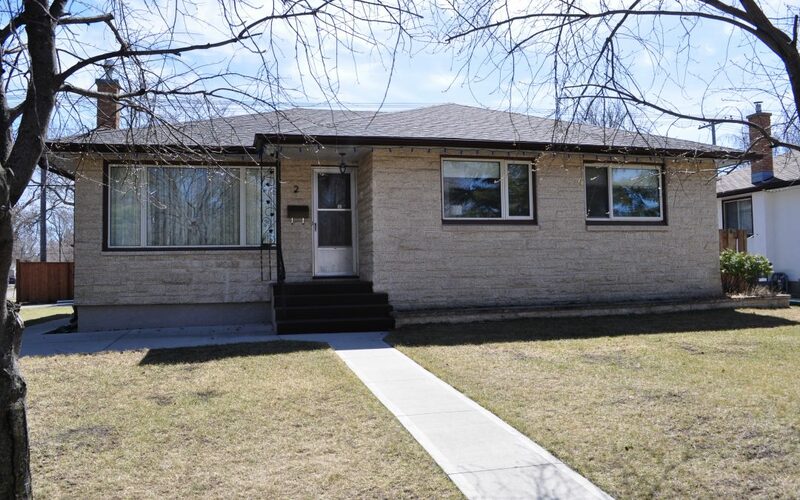 Located close to shopping and lots of green spaces.